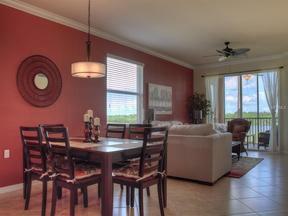 Corner Colonnade Condo just purchased and completely updated with new furnishings , lighting and decor. 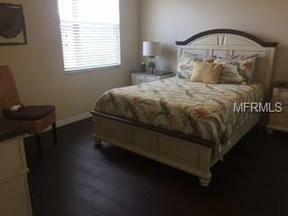 Granite counters, Stainless appliances, Crown Molding , Laundry Room and Den with a Sleep Sofa set this Condo apart. This corner unit has multiple windows and a more expansive Lanai view of the Golf Course and Lake making the interior light and bright. Offered as a Seasonal , ,Long term or Annual Rental . River Strand is a gated golf community with Tuscan-style Clubhouse, walking trails , restaurant with Tiki bar and multiple pools . A one-time fee of just $200 for the amenities transfer allows the use of the 27 hole Golf Course (you only pay cart fees) Fitness Center , Tennis and Clubhouse pool. Seasonal rental includes an Electric cap of $75.00, Basic Cable , WIFI, Internet and Local phone. Annual tenants are responsible for all utilitiesNot available after March 31st 2019 will be sold.